Schedule a consultation and meet with a River Run dog walker or pet sitter! We come to your home, at a time convenient for you, to meet you and your pet. During this meeting, we will ask questions about your pet to help tailor services that suit his (and your!) needs. We will ask about his diet, exercise preference, medications, favorite toys, and all the other things that make him unique! We walk in all weather! This service is perfect for someone looking to give their dog some extra attention during the day! 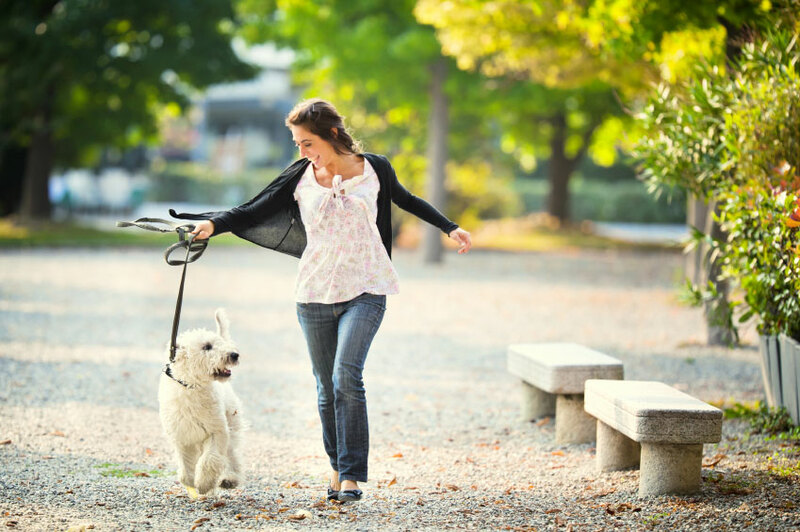 Your dog will receive a 30-minute visit, including a walk in his favorite neighborhood or dedicated playtime. We provide your dog with fresh water and treats, if permitted. For dogs, cats, and other small pets! This service is ideal for those traveling for business or pleasure! Your pet will receive a 30-minute visit, one or more times per day. He can expect a walk, litter scooped (cats), playtime, meal(s), fresh water, and medications as needed. We will bring in your mail/newspaper and water a small number of house plants; if you like, we can alternate lighting/blinds in the home to give it a lived-in look. Ideal for dogs and cats! Do you have a pet who craves extra attention while you are away? 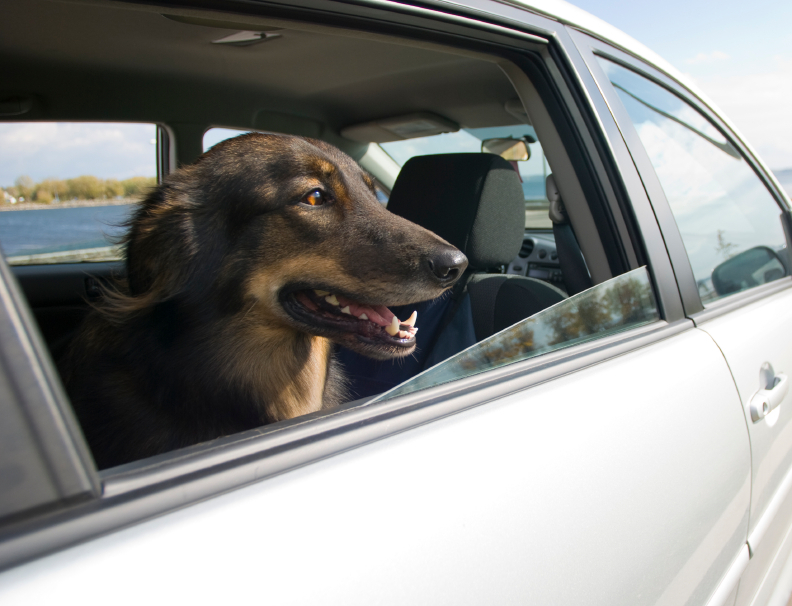 Do you typically board your pet during business or vacation travel? This is a great alternative! It’s a sleepover at your home! 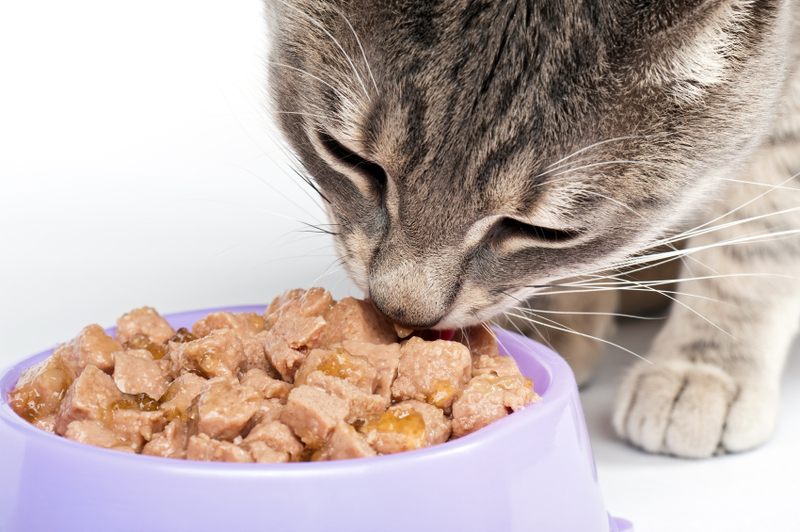 This service includes overnight care: morning and evening walks, feeding, water changes, administering medications, playtime, and litter box cleanup if needed! We’ll also take in your mail/newspaper and water a small number of plants! This service is perfect for the busy pet on the go! We will pick up your pet and take him to his destination of choice! 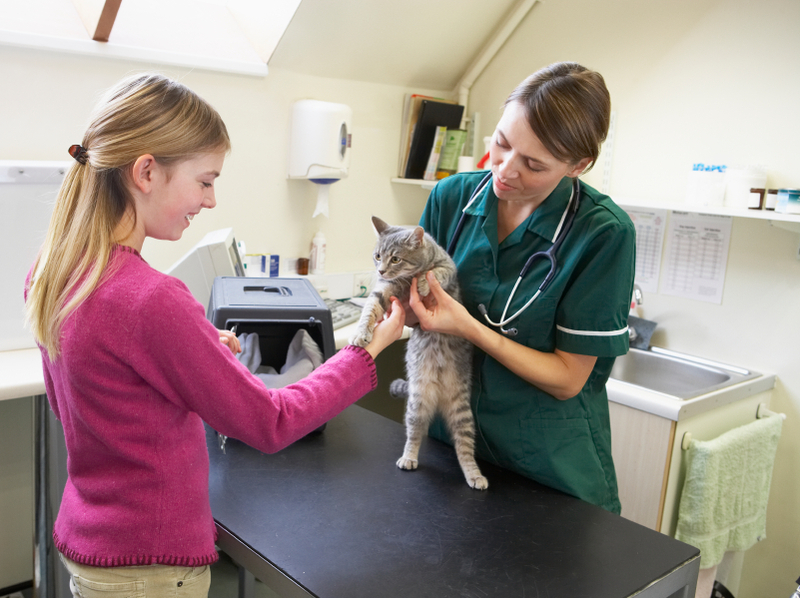 We are happy to assist with scheduled vaccinations or a trip to the vet due to illness! Note: We charge a $10.00 holiday fee for visits scheduled on New Years Eve, New Years Day, Easter, Memorial Day, Independence Day, Labor Day, Thanksgiving Day, Christmas Eve, and Christmas Day.